Dhivia Nkhata has through social media confirmed that she is no longer together with South African soccer player, Lehlogonolo Majority. During a recent Q&A on Instagram, Dhivia was asked if she's still with the father of her children, and she responded: "We are not together." It's not clear why the couple have split, and it looks like they are keeping the break-in private. 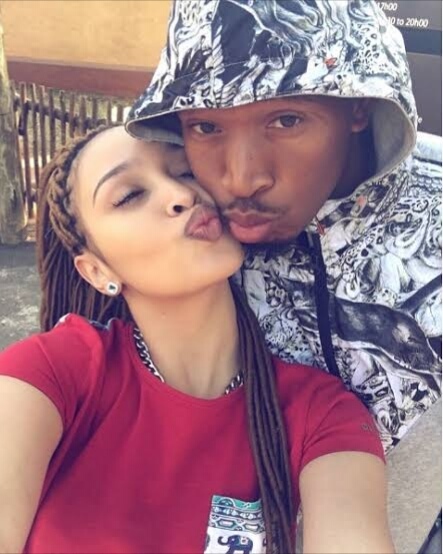 Majoro and Dhivia, have two kids together.